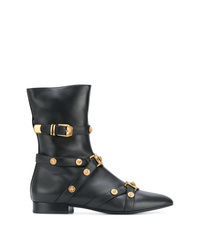 Versace Icon Loafer Boots £807 £1,615 Free UK Shipping! 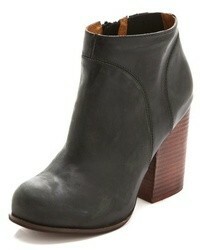 Versace Tribute Booties £1,464 Free UK Shipping! Versace Icon Loafer Boots £819 £910 Free UK Shipping!